As the bullet train works its way north from Tokyo, the capital’s high rise gradually gives way to a suburban sprawl increasingly punctuated by rural pockets of green. Then mountain ranges emerge on the horizon, and, but for the occasional blurred towns, civilization begins to give way to vast swathes of farmland. 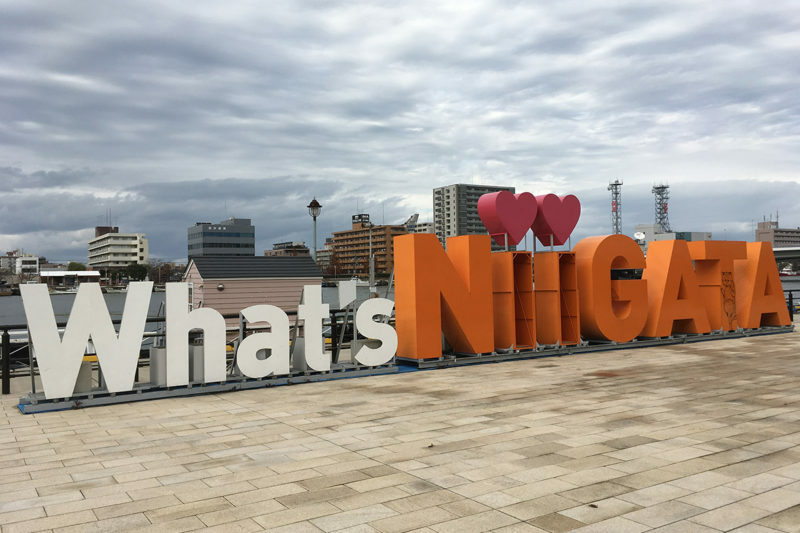 We are only a couple of hours from one of the world’s largest cities, but the transformation when we reach Niigata prefecture is pronounced. Ask a Japanese resident what comes to mind when they think of Niigata and the answers will almost always be the same, the Niigata trinity: rice, sake, and snow. The farmland you see from the train window produces some of Japan’s best rice, high-grade varieties for eating like Koshihikari, plus others designed for making sake (or nihonshu, to use the more common Japanese term for it), while the region’s snow and snowmelt is said to account for Niigata’s fine water quality, which in turn helps the prefecture’s nearly 100 sake breweries produce a tipple that’s considered crisper and dryer than other parts of Japan, and with subtler aromas and flavors. 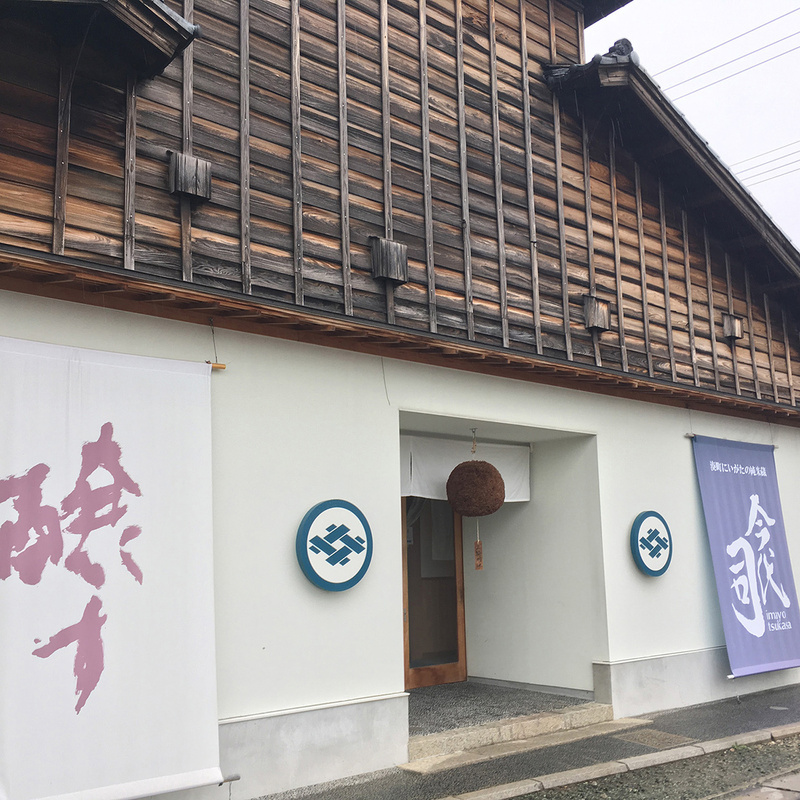 The Imayo-Tsukasa sake brewery, only a 10-minute walk from Niigata Station, puts on several free tours daily. 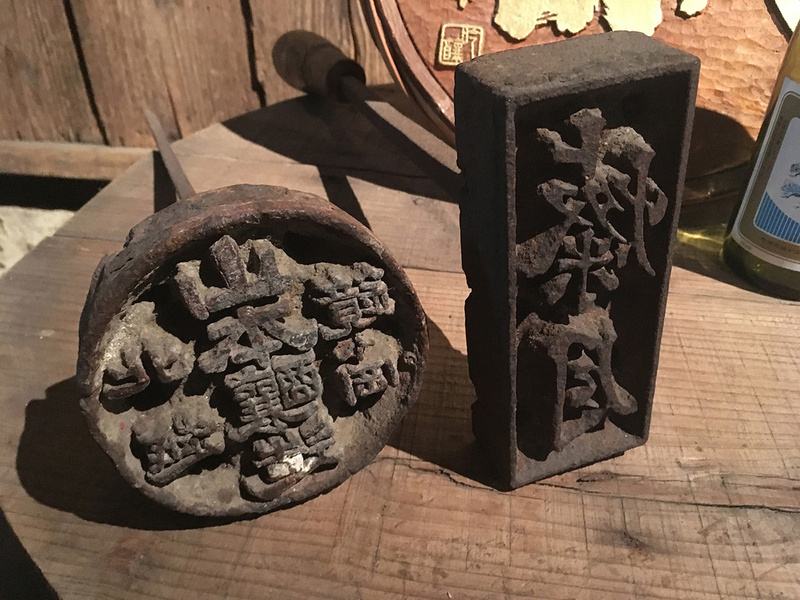 A couple of the old branding irons the Imayo-Tsukasa sake brewery once would have used to produce their produce. During the sampling session that follows the tour, staff are on hand to go into even more detail. A large portion of sake is made with rice that’s polished down to 60 or 65 percent of its original size, while premium sake could use a 35 percent polish – the latter costs more partly because it takes more rice to make, but there’s a stark taste difference, too. 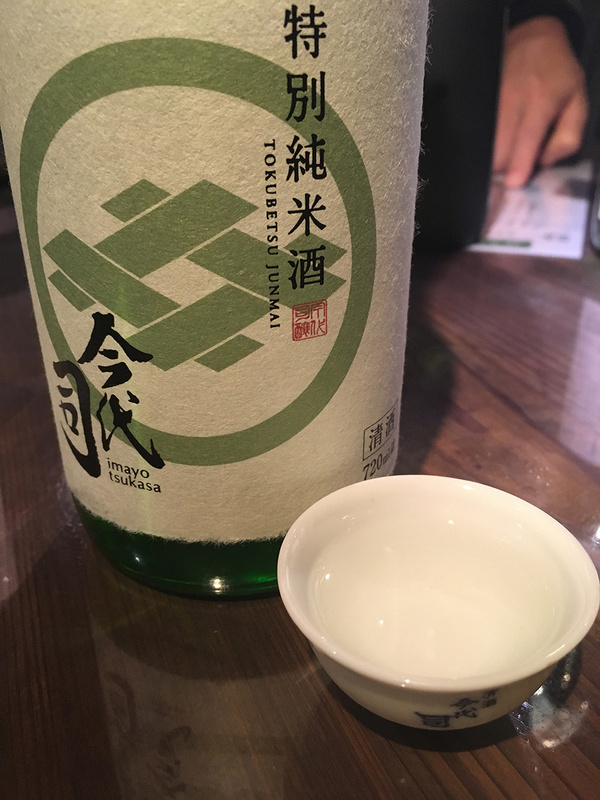 In fact, comparing a 60 next to a 35 is almost a revelation; both on the sampling bench at Imayo-Tsukasa are fresh and aromatic, but where the sake using 60 percent polished rice has a pleasant warming alcohol bite to it, the 35 percenter is dangerously silky smooth. 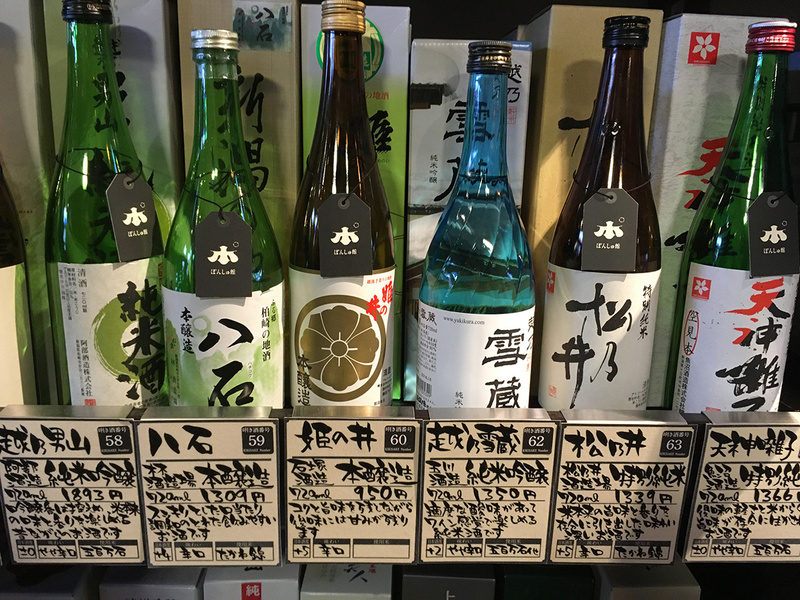 A selection of local sake with detailed tasting notes. There are roughly 100 sake brewers in Niigata Prefecture. Photo by Rob Goss. 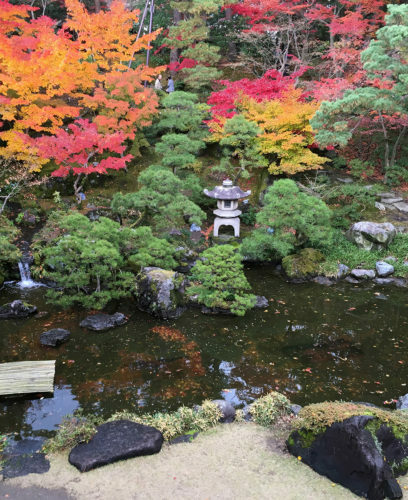 By day, brewery tours aren’t the only thing to do in Niigata City. On the northern side of the station, close enough to the Sea of Japan to occasionally smell the ocean and be whipped by cutting winds, you can experience another traditional element by visiting the old summer villa of the Saito family, one of the three main Niigata business families that flourished on the back of trading, shipping and other activities from the Meiji era (1869-1912) onward. The former summer villa of the Saito family, one of the three main Niigata business families of the Meji era (1869-1912), is a lovely old building with landscaped stroll garden – a chance to soak up a bit of old Japan. Photo by Rob Goss. Traditional sweet treat at the Saito family villa. Photo by Rob Goss. Night scene from Toki Messe, Shinanogawa River. Photo courtesy of Japan Photo Library. 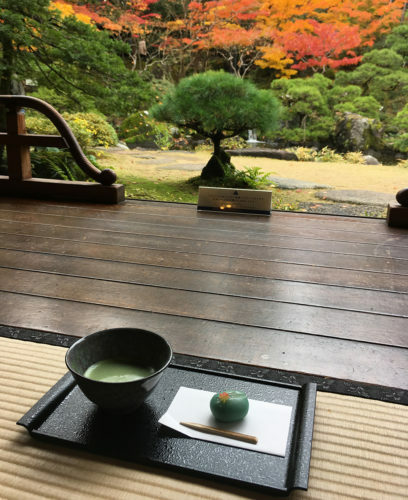 The two-story wooden building was built in a fully traditional style in 1918, replete with tatami-mat rooms where visitors can now take green tea and wagashi (Japanese sweets) while looking out to an acre of landscaped garden, which has walkways that lead around and above a central pond, in the process passing a small waterfall and several spots for sitting down to take in the seasonal foliage. Or you can get a modern view of Niigata from on high from the free 33rd-floor observation deck at Toki Messe, a rare tower on the Niigata skyline, to understand why the city is sometimes called the “city of water”, looking down on ferries as they leave slow-motion ripples in the bay, some carrying tourists to nearby Sado Island, others headed to ports further afield. You can see parts of the fishing fleet at rest in the port, and to the south rivers leading inland, crisscrossed by long, low bridges. As well as being a nihonshu (the more common Japanese term for sake) heartland, Japanese craft brewing started in Niigata when tax laws were eased to allow small-scale brewing in the 1990s. 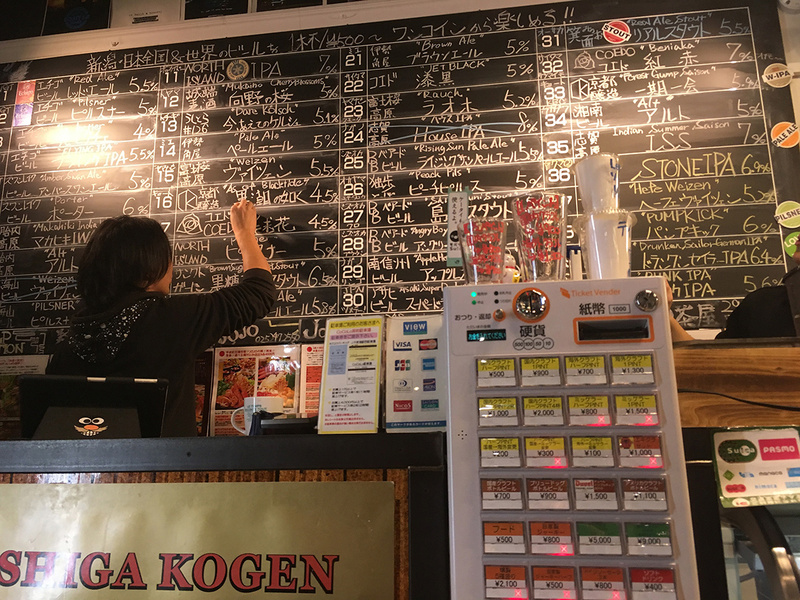 The Craft Beer Kan by Niigata Station serves 35 local brews on tap. Photo by Rob Goss. 180ml “one-cups” are a cheap version of sake, but in Niigata the quality is still pretty good. Photo by Rob Goss. 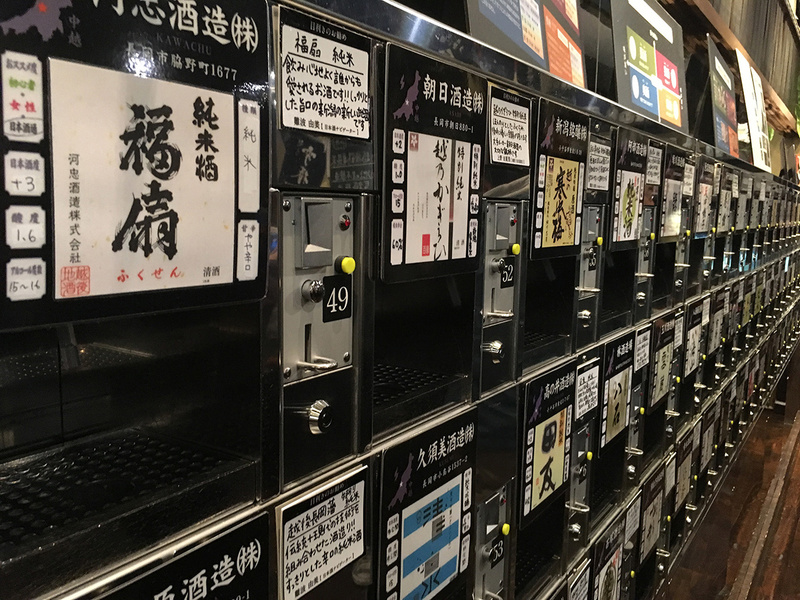 The bank of sake vending machines at the Ponshukan. Pop your cup under the tap, put in your token, then watch as it pours you a sample. Photo by Rob Goss. 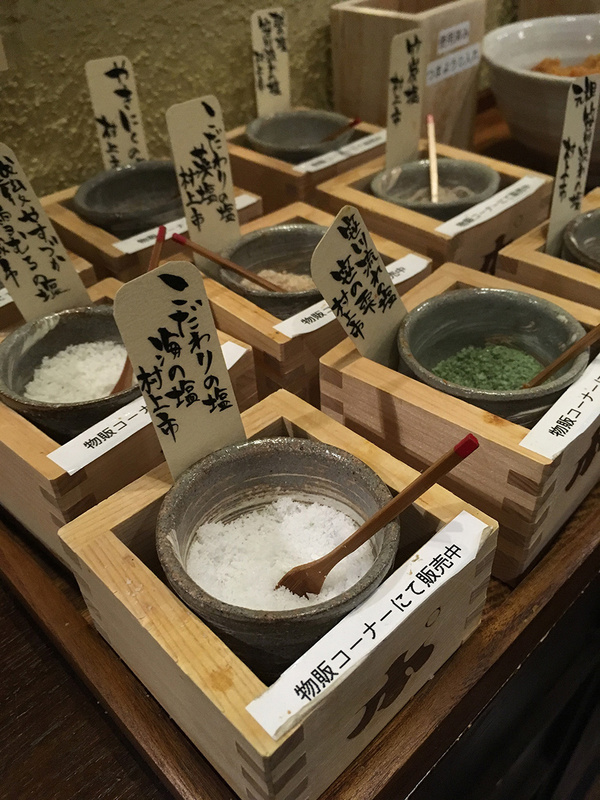 Unusually for Jpan, in Niigata it’s not uncommon to take a little salt as a side to one’s sake. 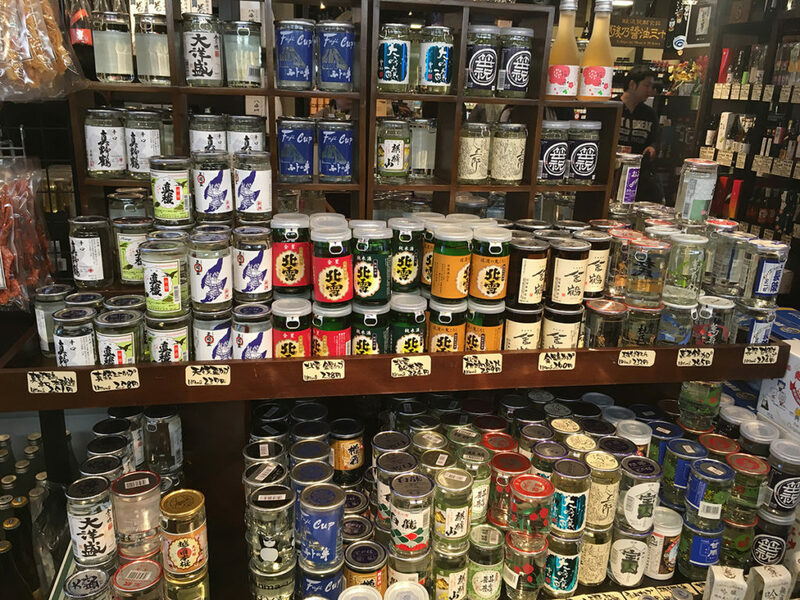 The Ponshukan has several dozen varieties from around Japan and as far afield as Bolivia to try with your tipple. Photo by Rob Goss. 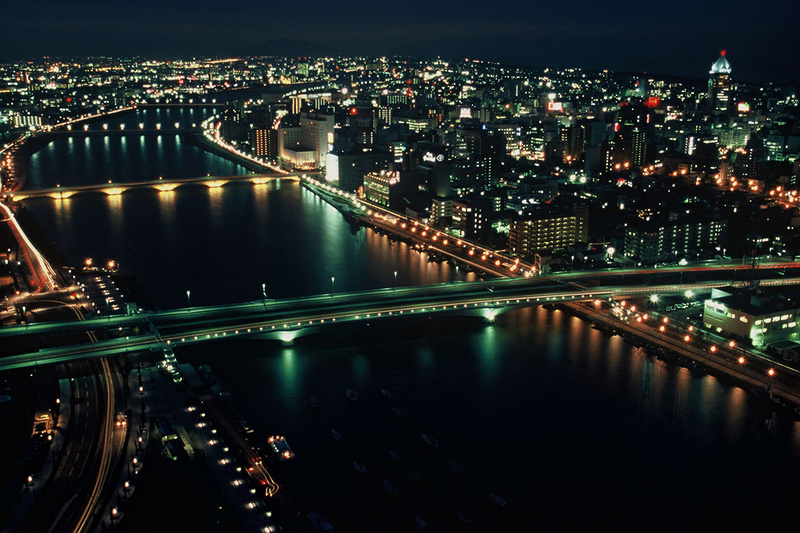 More than anything, though, Niigata is a city for indulging in food and drink, for exploring at night. And a good night out could start right at the station, at the Ponshukan and its wall of 100 or so small sake vending machines, each of which delivers a shot of a different Niigata sake for ¥100 (about 90 cents) – ideal for getting a glow on before heading out into the biting winds that often whip through the city. Just outside the station’s south side, the mostly standing-only Craft Beer Kan offers the chance to try a more recent Niigata specialty—beer—with 40 ever-changing, but mostly Japanese brews on tap that usually includes something from highly regarded craft brewers such as Baird from Shizuoka, Shiga Kogen from Nagano, and Minoh form Osaka, plus a dozen or so from Niigata-based craft breweries like Echigo, the brewery that kick started Japan on its now hop-heavy craft beer flight of fancy. Then comes the food. There are little alleyways dotted around the city that are home to enclaves of restaurants, lanterns hanging out front giving the streets a gentle orange glow. North of the station, however, you get something livelier in the Bentencho area, which aptly for part of a port city takes its name from Benten, who as well as being the patron goddess of such things as literature and femininity has a long and close association to the sea. Restaurants dominate for several small blocks here, and between them they have all of Niigata’s signature dishes covered, many with signs in hiragana advertising the local noppe—a simple seafood and vegetable hotpot—others with posters showing kiwami sushi, a local branding initiative that sees many restaurants offering a 10-piece set of seasonal sushi for a fixed ¥3,000 (about $27); something that competes with the Echigo sushi bowl (a bowl of rice topped with fresh salmon roe, raw tuna and other seafood) as the perfect combination of Niigata’s rice and seafood. 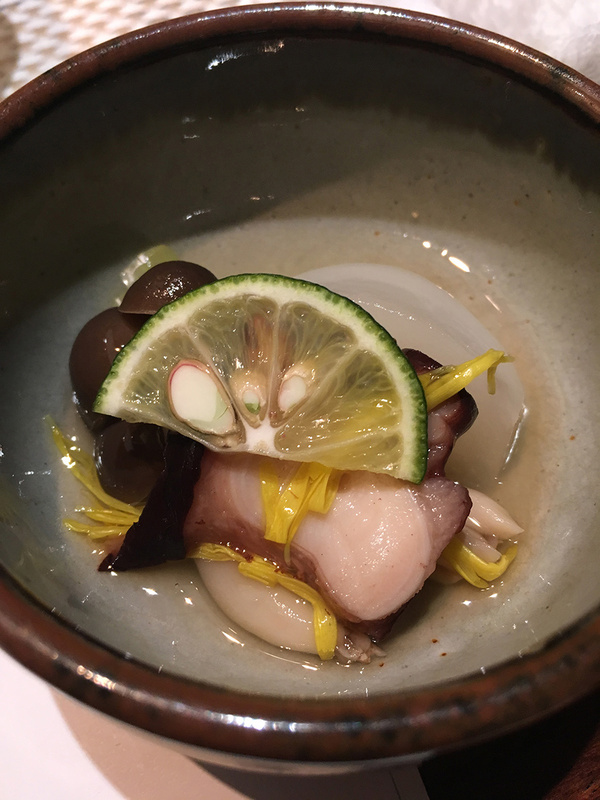 All, of course, are a perfect combination with sake, too. 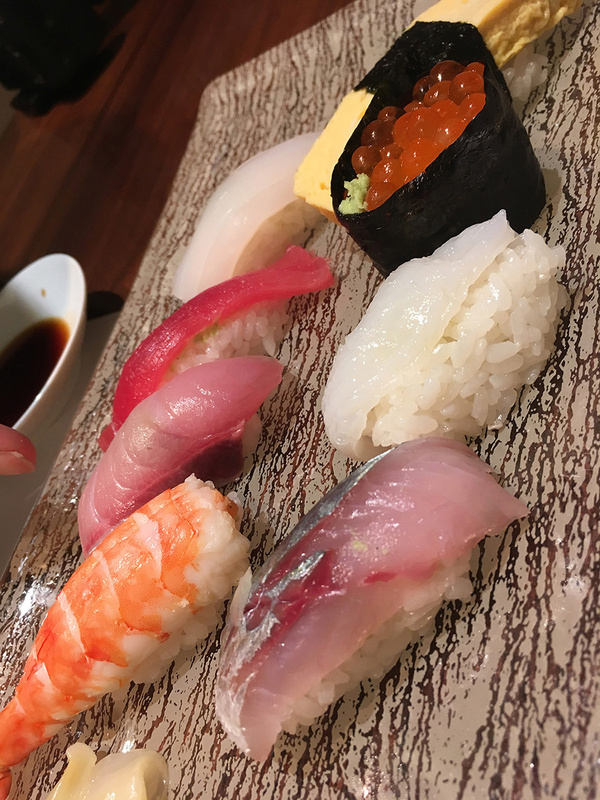 Guidebooks often talk about the best sushi being in Tokyo’s plushest restaurants, but in regional ports like Niigata you get excellent sushi (and other seafood) super fresh at a fraction of the price. Photo by Rob Goss. 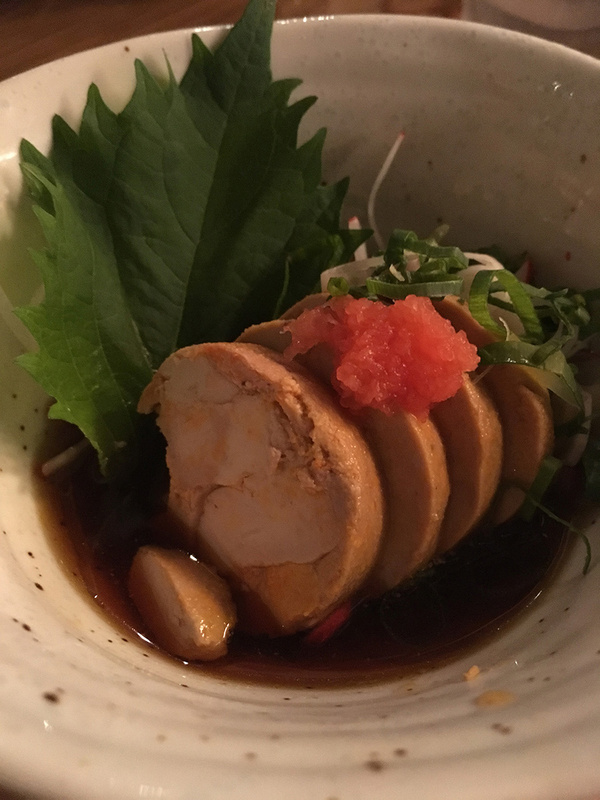 Monkfish liver – called ankimo – is cheap (unlike the rest of the monkfish) but akin to foie gras in texture and flavor. Paired with local sake, it’s especially good. Photo by Rob Goss. Niigata soup. Photo by Rob Goss. An hour by jetfoil from Niigata city (almost three hours if you opt for the regular ferry), is rugged, windswept Sado Island with its colorful past, for centuries serving as a place of exile and then briefly flourishing on the back of a gold rush. Among the most notable figures to have involuntarily found their way to Sado, the monk Nichiren, who founded the sect of Buddhism that takes his name, was exiled here for several years in the 1270s as a result of his then controversial writings on established sects of the day. 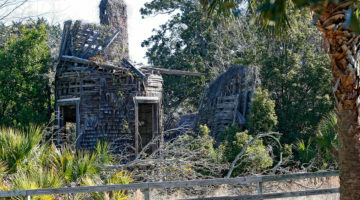 But, he was hardly repentant; instead, he converted the island and completed what is now Sado’s standout historic sight, Kompon-ji, a tranquil temple compound featuring thatched roofs and large wooden gateways. He wasn’t the only exile to leave a mark, either. Two centuries later, Zeami, the man who formalized noh theater in the 15th century, cemented the island’s long association with the slow, theatrical dance form. Sado City – Onogame rock. Photo courtesy of Japan Photo Library. Sado City, tarai bune (tub boats). 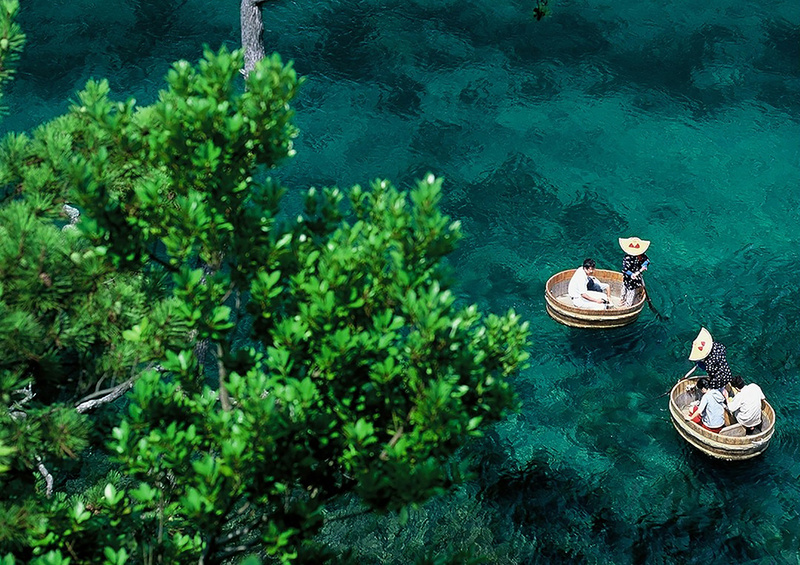 Photo courtesy of Japan Photo Library. Growing out of those theatrical roots, the island has in more recent years become home to the world-renowned Kodo Drummers, a troupe of taiko drummers who besides performing internationally, host the three-day Earth Celebration on Sado every August, a festival that brings percussionists from around the globe to the otherwise sleepy Ogi village on the southern end of the island. It’s all very different to the rest of the year, when Ogi is mainly known for its tarai-bune fishing boats, odd little vessels that look like sawn-in-half wine barrels and that were traditionally used by fisherwomen for collecting seaweed and shellfish from Sado’s rocky shores – nowadays, they function as a tourist attraction; a fun one if you don’t mind getting a little wet during the 10-minute rides they do for visitors. Then there are the remnants of the gold rush, which saw the population of the northern village of Aikawa surge to almost 100,000 after gold was discovered in the 1600s. Although it’s quiet again now that the gold has long run out, it is worth a visit as part of a day trip to Sado just to see the old Sado Kinzan gold mines and get a vivid sense of the brutal conditions the miners worked in. The third in the Niigata trinity—snow—reminds about skiing and this is where it all started, all the way back in 1911 when an Austrian major called Theodore Edler von Lerch first introduced the sport to his Japanese counterparts in the Joetsu area of Niigata. Fast forward to the present day and there are now more than 500 ski resorts across Japan, 16 of those within a short drive of just one town in Niigata – Echigo-Yuzawa. 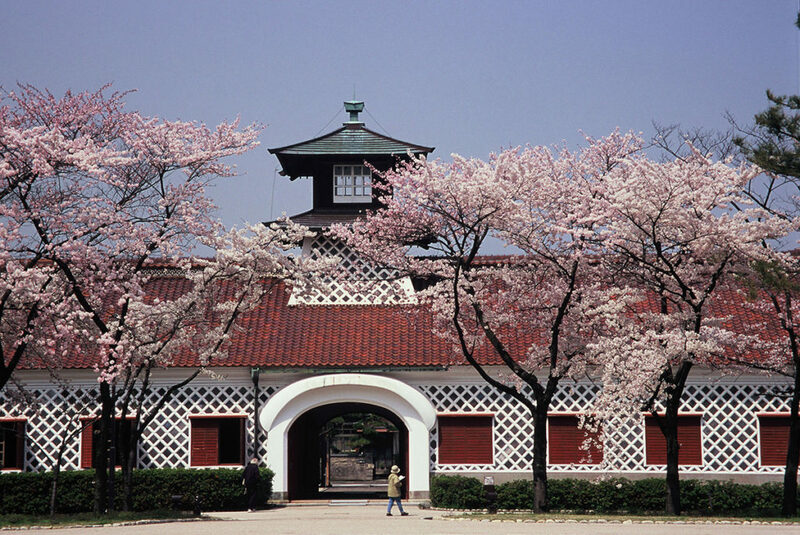 Niigata City History Museum. 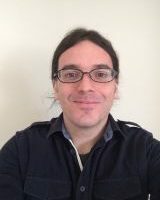 Photo courtesy of Japan Photo Library. Niigata Mountain skiing. 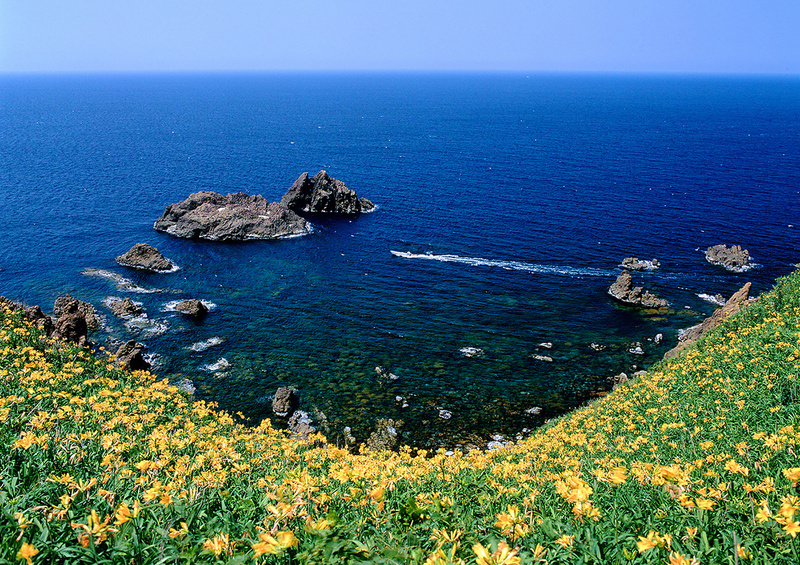 Photo courtesy of Japan Photo Library. 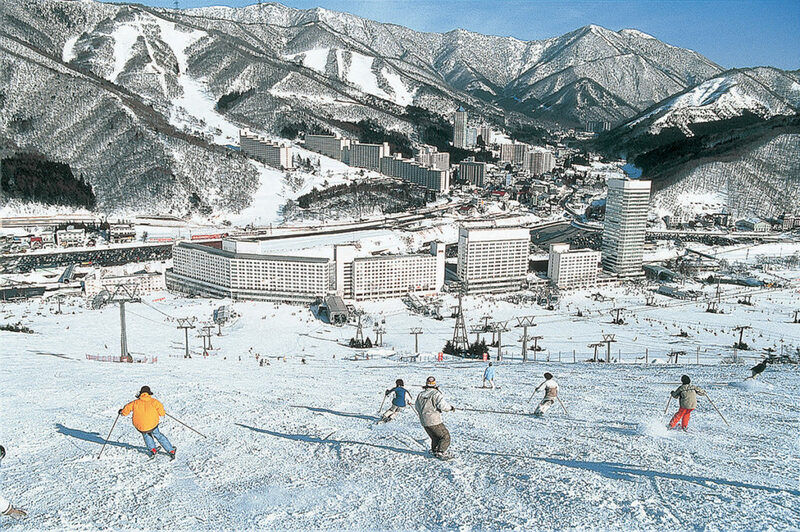 In terms of both location and language, the town’s resorts are arguably the most accessible in eastern Japan; just 75 minutes by bullet train from Tokyo Station (50 minutes from Niigata city) and with ski areas perfectly geared so non-Japanese speakers can easily rent equipment, buy lift passes, get lessons, and do everything else with getting lost in translation. More importantly, the skiing and snowboarding here is also extremely good. And when the skiing is done, many of Echigo-Yuzawa’s hotels and ryokan (traditional inns) have their own hot-spring baths to unwind in; if not, there are several free public footbaths around the town that work wonders on tired ankles and calves. Just as good, the station also has a duplicate of the Ponshukan sake tasting area found at Niigata Station.